You remember when Florida had a ton of filming going on, right? Just as Universal Studios Florida and the Disney/MGM Studios were being built in the late ’80’s and early ’90s, there was production happening on sound stages, backlots and all over the state of Florida. Why? Most of it was due to tax breaks the Florida legislature had passed encouraging film and television production companies to bring their projects to the Sunshine State. In short, the more money you spent on filming, the more money you would get back from the state of Florida, up to a certain cap limit depending on the year. As tax incentives go, new legislatures came in with different ideas on how to drive revenue and growth to Florida and all of the funding dried up entirely by 2015, but really it has been next to non-existent for quite some time before that. Who’s getting the production instead? Florida’s northern neighbor of Georgia. The Peach State gives up huge tax incentives and the influx of production companies filming in and around Atlanta has been staggering. Most Netflix series (including Stranger Things), The Walking Dead and nearly every Marvel movie that has come out in the last 10 years? All filmed in Georgia. When production companies film a television series or a movie, millions of dollars in revenue gets poured into the local economy. You need labor for production crew, housing, catering, rental cars, equipment, etc. It all adds up fast and one can argue that the increase in jobs can help the state out in the long haul past the tax incentives. Now Florida State Senator Linda Stewart wants to bring filming and production back to Florida. “All our movies and all our filming has gone to Georgia or Louisiana, and they’re making a fortune,” said Stewart, D-Orlando. Her bill, known as S726, would take the 6% surcharge tax used on hotels and short-term rentals and use it to incentivize production companies to bring their business down to Florida. Basically, the bill would allow potential productions to pitch their concept to county commissioners. If approved, based on total budget and scope, they could grant productions a certain tax incentive based on pre-determined criteria. So what do you think? Would a bill like this help promote Florida’s economy? 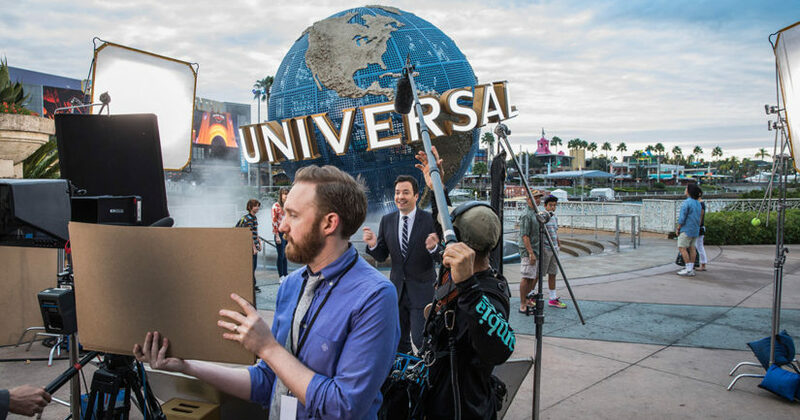 Could Universal Studios Florida make use of their sound stages be used for more production? How might it affect Disney? 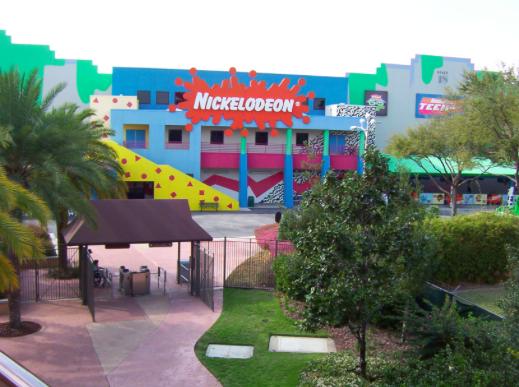 Could they also build a small studio outside of the theme parks to create movies and television in Orlando again? Would love to hear your thoughts! This entry was posted in Outside The Parks, Universal. Bookmark the permalink. Trackbacks are closed, but you can post a comment.